With our spring and summer season rapidly approaching, my list of things to do seems to be ever increasing. For each item crossed off, it seems that 3 more appear on the list. 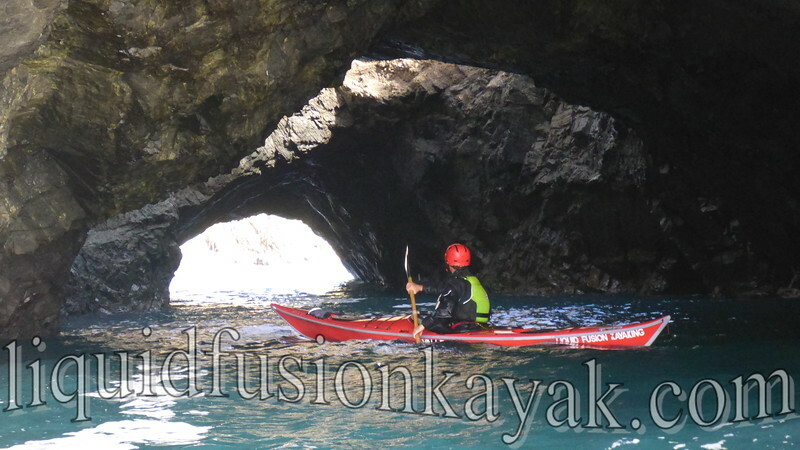 On my things to do list is building links pages for our new Liquid Fusion Kayaking website. This is still a work in progress and will probably always be one as we find more great links and information to share. As I am building our links pages, two things have me excited. The first thing that has me jazzed is all the raving reviews that we have gotten on Trip Advisor and YELP! We put a lot of effort and energy into our business and giving our customers an amazing time on the water. Seeing smiles during the trip is rewarding but the written reviews are the testament to a job well done. A recent surprise was coming across the recently written article Paddling Along the Rivers of Mendocino County by Ken McAlpine. If you haven't read it, check it out. 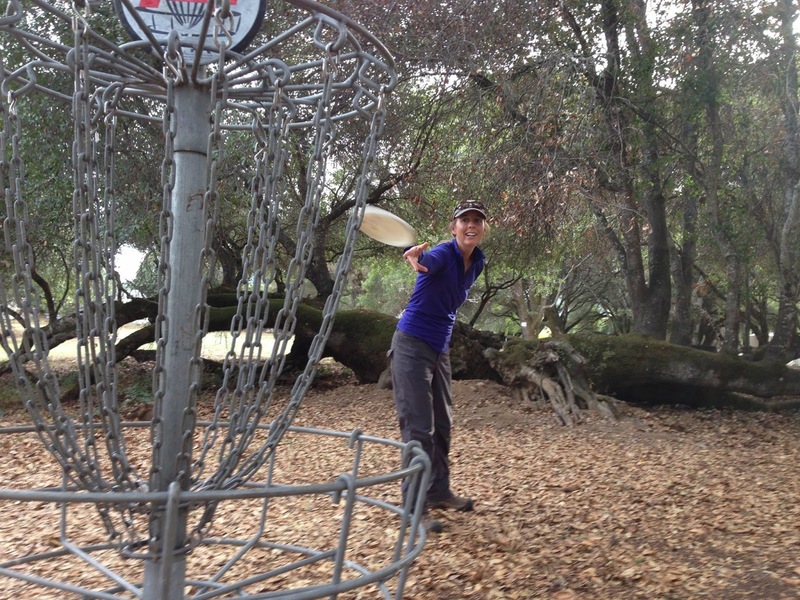 You will enjoy Ken's writing style and perspective of our backyard. 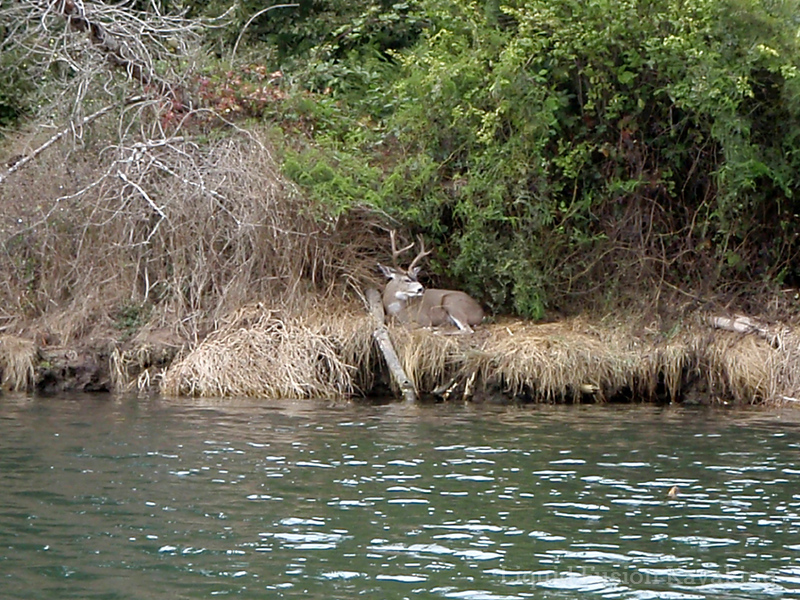 Black Tail Deer are common sightings along the Noyo River. The second thing that has me excited is the breadth of activities on the Mendocino Coast. It is hard to answer the telephone this time of year and explain to folks that our kayak tours don't start until May. As a business owner, it is hard to turn away business. As someone who loves sharing the waters, wildlife and wonders of the Mendocino Coast with others it is heart wrenching to hear their disappointment about not having tours available. Recently in my phone conversations, I have offered to help them find other fun things to do during their early spring visit. The options and variety of things is amazing. Here is the start of my links of Things to Do on the Mendocino Coast. With all of this fun in my backyard, it is no wonder that I never want to leave - an no wonder that my things to do list always seems to be long.